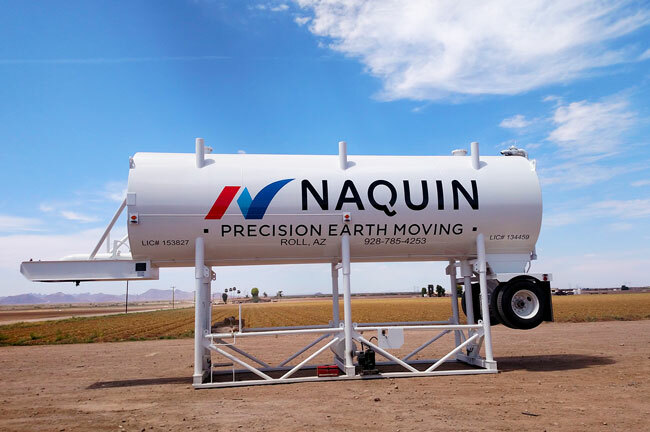 NAQUIN operates and maintains a fleet of specialized development equipment. NAQUIN ensures the right equipment is available and operating at peak efficiency whenever and wherever there’s a job to be done. And, with a extensive inventory of replacement parts and on staff maintenance team, Naquin Precision is able to keep down time to an absolute minimum.